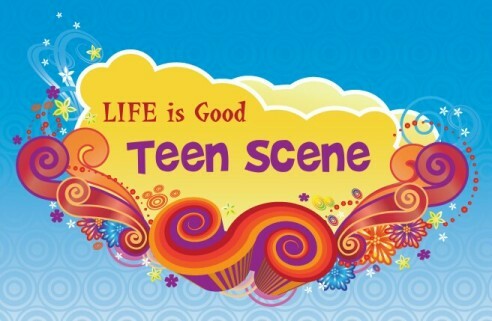 All Teen Scene activities are planned and hosted by the amazing LIFE is Good Teen Committee. The times and locations for each activity will be posted on the schedule in May. Want to join the LiG Teen Committee? Contact Carolyn at lifeisgoodconference@comcast.net. Details about the 2019 conference will be posted soon. 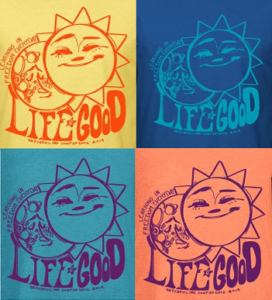 *As with all activities at LIFE is Good, there are no set-in-stone age requirements. But as a guideline, the Teen Scene activities are geared toward independent young people in the 13-20 year age range unless otherwise indicated.